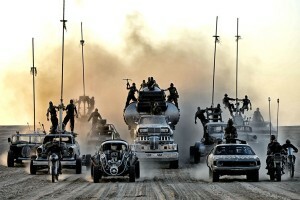 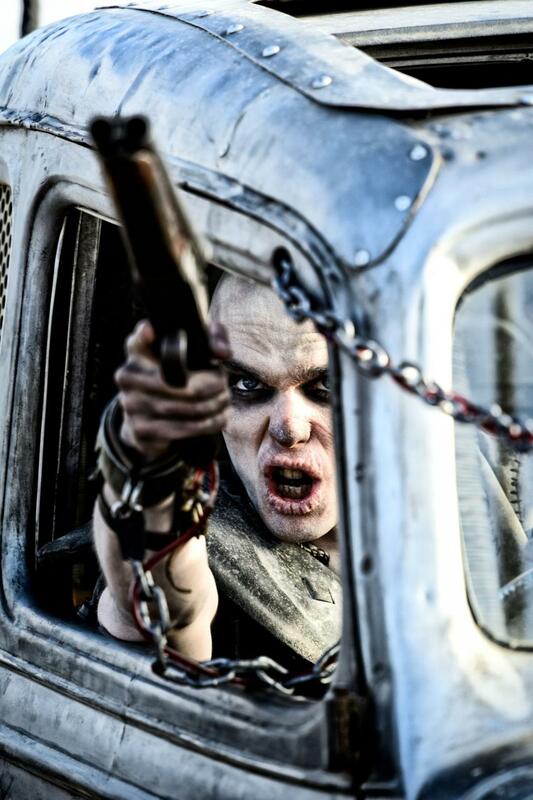 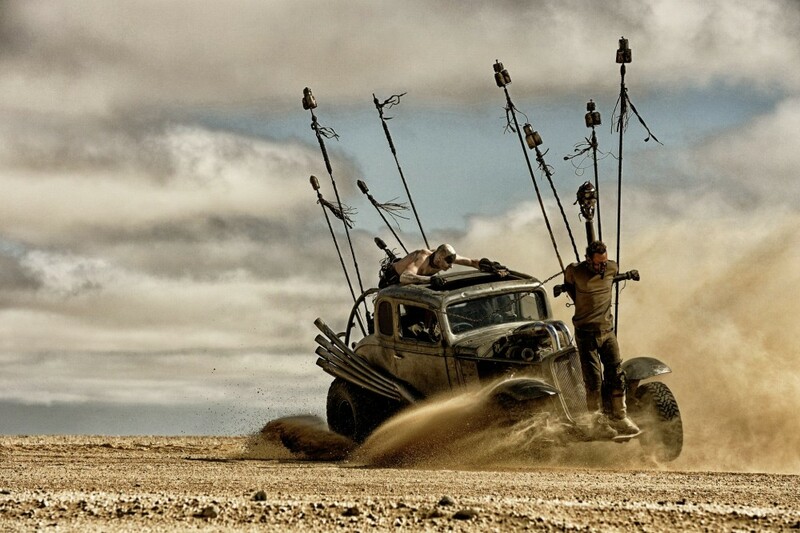 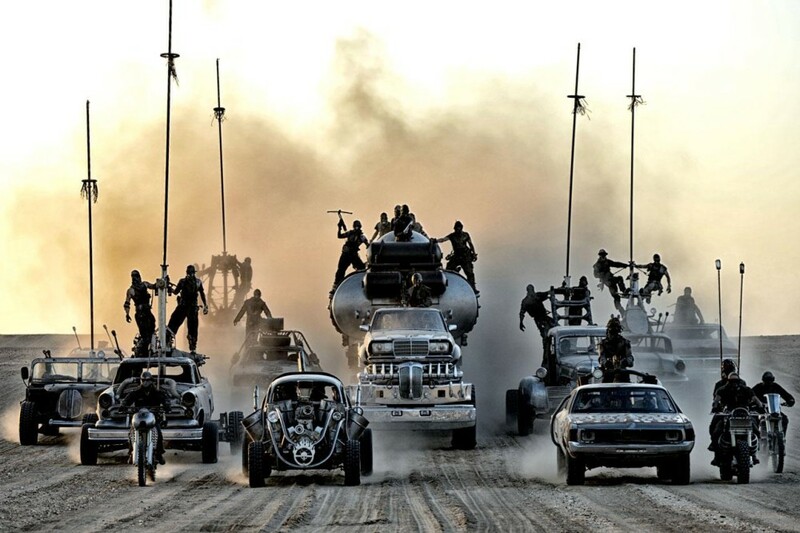 Warner Bros. Pictures has debuted the first teaser poster and new photos for Mad Max: Fury Road. 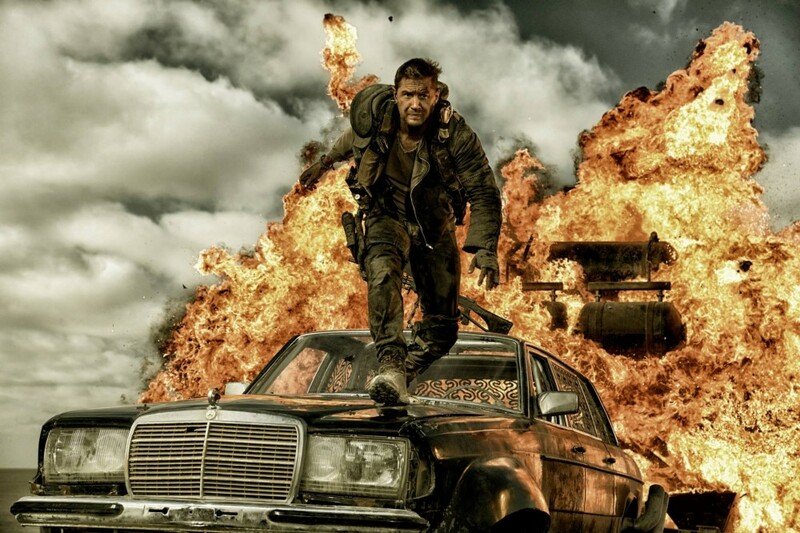 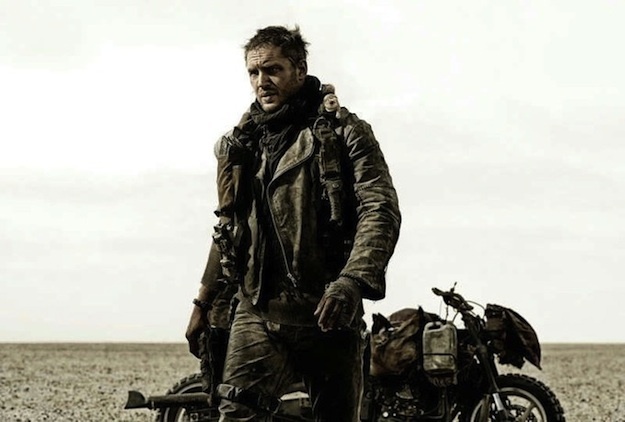 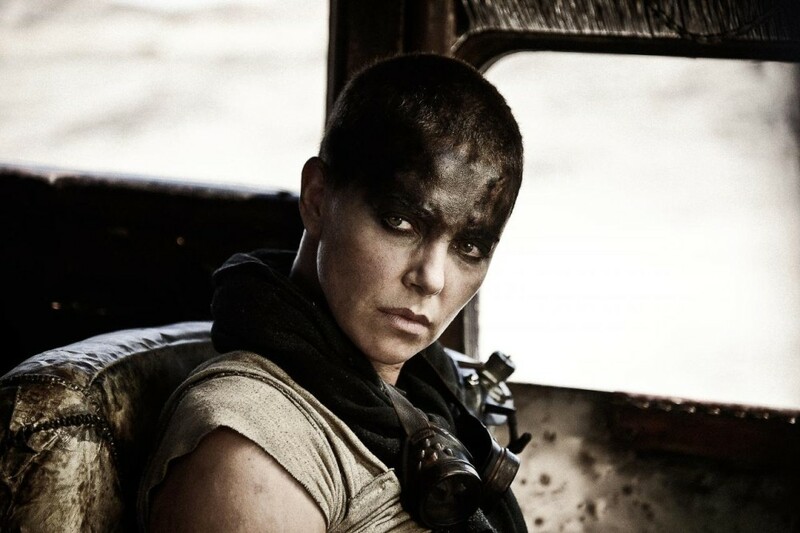 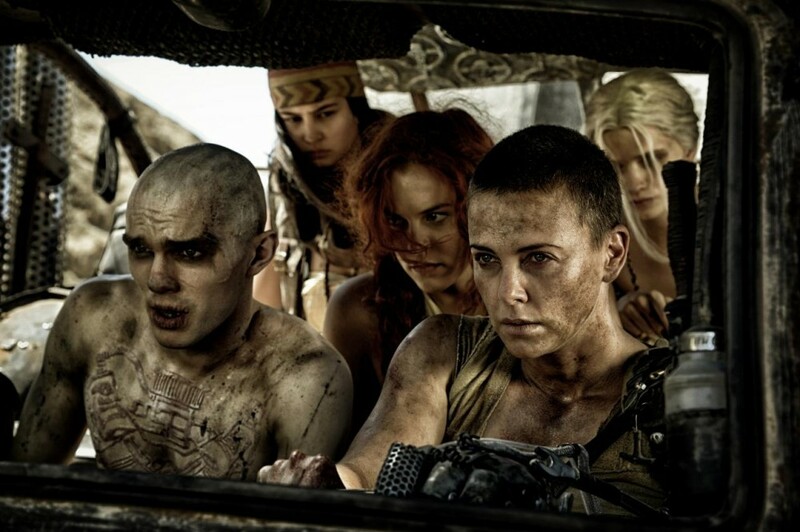 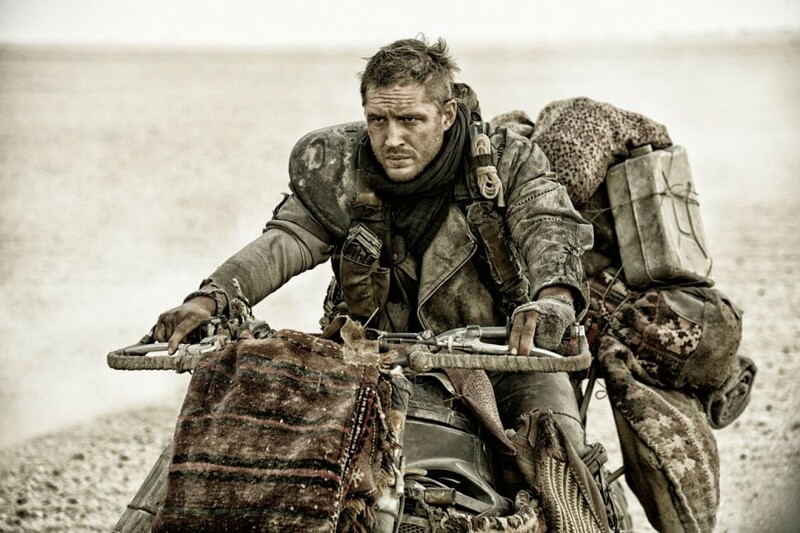 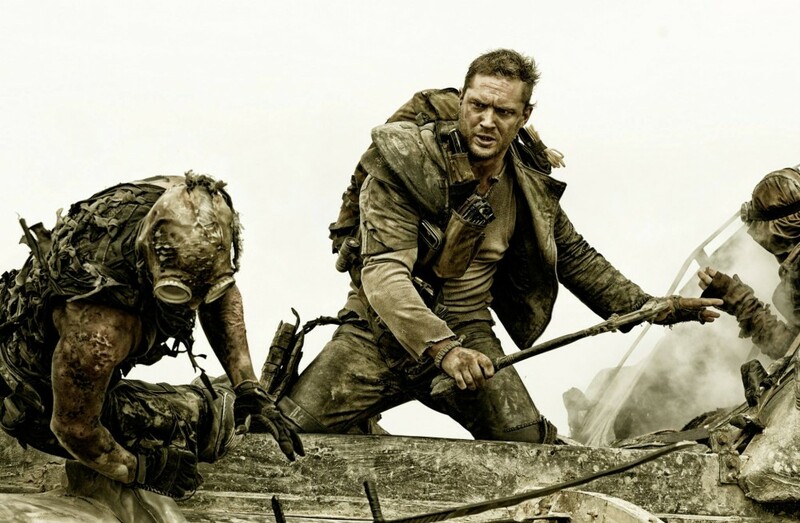 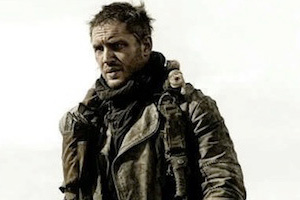 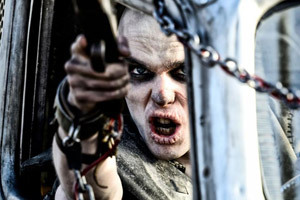 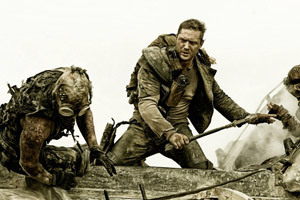 The next installment of director George Miller’s post-apocalyptic action saga stars Tom Hardy, Charlize Theron, Nicholas Hoult, Zoë Kravitz, Riley Keough and Rosie Huntington-Whiteley. 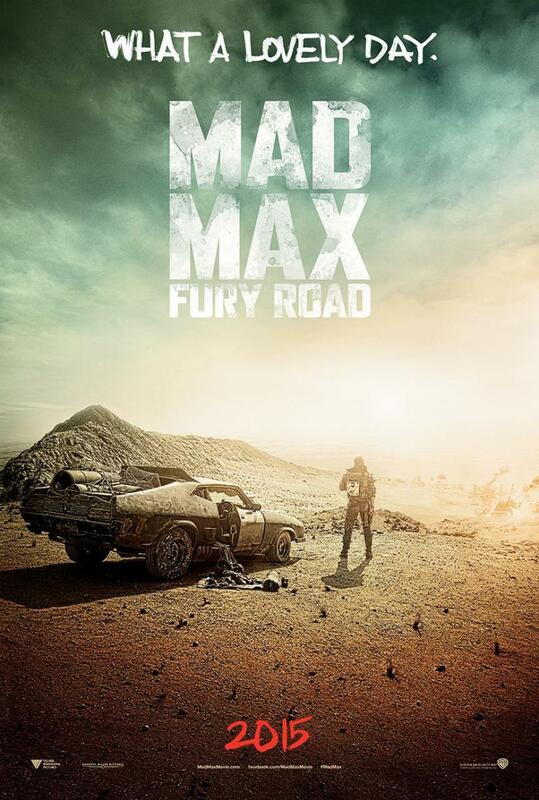 You can view the movie poster and photos below.